Memory games can be a great way to reinforce knowledge. 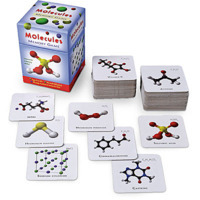 Students of all ages can improve their scientific literacy by gaining an understanding of the structure, properties, and chemical behaviour of molecules as well common inorganic and organic chemical compounds. 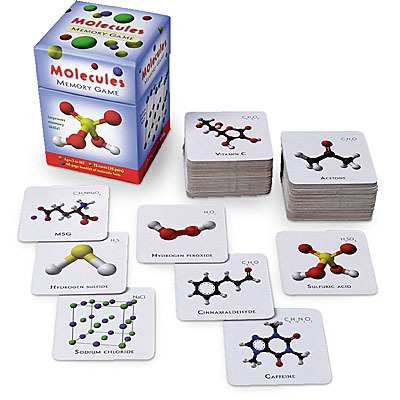 Molecules Memory Games challenges students to identify matching molecules and compounds with thirty-six pairs of colourful diagrams. The accompanying booklet is also an invaluable information resource. Secondary-level students may benefit from using this game as a way to test their basic understanding. © Ontario Institute for Studies in Education Library, 2017. Last updated on Feb 6, 2019.